What does Indonesia's readmission to OPEC mean for oil and gas jobs? Home News What does Indonesia’s readmission to OPEC mean for oil and gas jobs? The decision to rejoin OPEC could drive further expansion of the Indonesian oil and gas industry as the country’s exploration efforts also increase. While the price of oil and gas has been fluctuating substantially over the last two years, this hasn’t stopped countries in the ASEAN region from maintaining investment in this sector. This is especially true as the broader Asian region is home to some of the largest growth in energy production, and the corresponding need for oil and gas qualifications, such as those on offer from Harness. These developments have recently led to a major change for the Indonesian oil and gas sector, with the country successfully reapplying to join the Organisation of Petroleum Exporting Countries (OPEC) as the group’s 13th member. Indonesia is expected to benefit from closer relationships with other major oil producers. Why has Indonesia rejoined OPEC? Indonesia originally left OPEC in 2009, five years after its oil consumption exceeded local production. Since then, oil consumption has continued to expand to the point that the country now imports twice as much energy as it produces locally. This puts Indonesia in the unusual position of being OPEC’s only member that is a net importer of hydrocarbons, as well as its only member in Asia. Despite this strange situation, the country is still expected to benefit from closer relationships with other major oil producers. In particular, the relationship is expected to increase investment in the Indonesian oil and gas sector, helping to modernise the sector locally. While this will have important implications for upstream production, the effect of closer relationships is already being seen in downstream facilities. In a possible sign of things to come, the end of 2015 also saw new investment from Saudi Aramco into Indonesia’s refinery capacity. The agreement will increase the country’s ability to locally refine high-quality fuels in order to meet local demand. The planned upgrade will be to the Cilacap Refinery in central Java and is expected to expand production to 270,000 barrels per day. While the project is obviously aimed at the downstream refining process, it underscores the nature of the joint investments that could arise as a result of closer cooperation between Indonesia and other oil-producing countries. 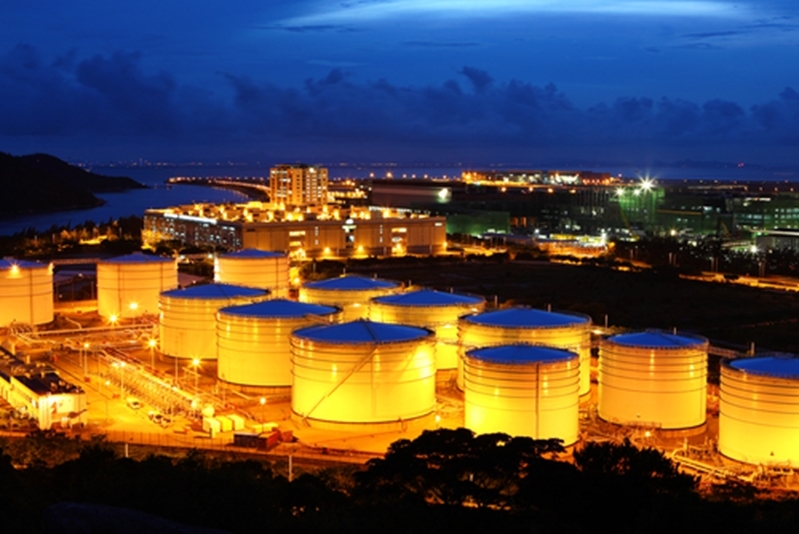 Investment in oil refining is increasing in Indonesia. The Indonesian government has also continued to expand the number of exploration contracts awarded to firms. The Economist Intelligence Unit observed that these contracts are primarily given to companies with expertise in extracting from shale deposits and less-accessible offshore basins. With this expansion at every level of the supply chain and the increasing international engagement within the sector, the Indonesian oil and gas sector is likely to see continued high demand for the IWCF well control qualifications that companies can access through Harness. To learn more about how our approach to well control training is supporting the Indonesian oil and gas industry, get in touch with the Harness team today. What do stronger US-ASEAN ties mean for the gas and oil industry? Previous Previous post: Will joint initiatives represent the future for ASEAN oil and gas industry? Next Next post: Is the Philippines the future of Southeast Asia’s hydrocarbon industry?